FE Basics: How can this happen if the Earth is spinning at 1,000 mph? And if our atmosphere allows friction and resistance, what does the alleged rocket push against in the vacuuuuuuuuum of space, where there is no Earth’s Atmposphere? And it sure looks Flat to me. ← How Was The ISS “Built”? “What does a rocket push against in space” ? 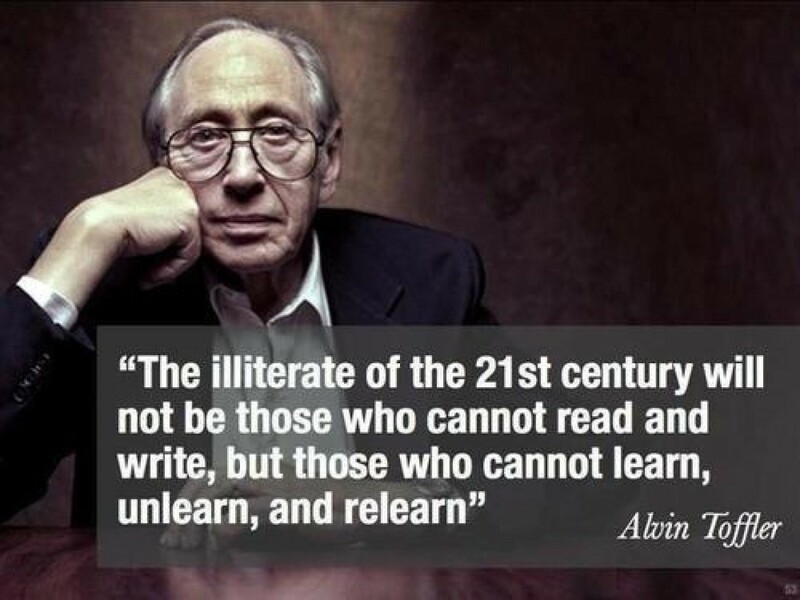 Isaac Newton will be spinning in his grave! Action and reaction – it “pushes against” the stuff it throws out the back. It’s like a gun recoiling. Why do we have these 5 senses if we can’t trust them? 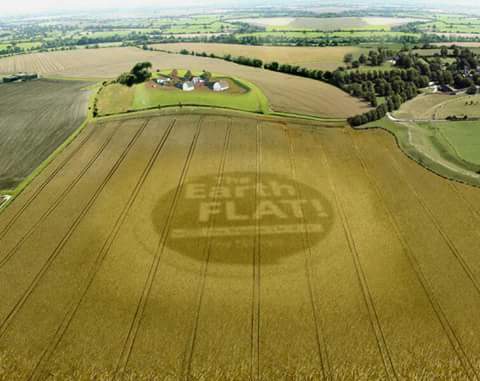 If I can see it’s FLAT, what does it do to to the mind that…it’s not true? I don’t feel ANY of it even though I move about? Occam’so Razor . ..It FEELS stable, IS stabke. Unless ABSOLUTE, verifiable, repeatable, peer reviewed, opponent accepted PRO OF is 100% shiwn? I love the “Rocket Leaving the Atmosphere” pic. 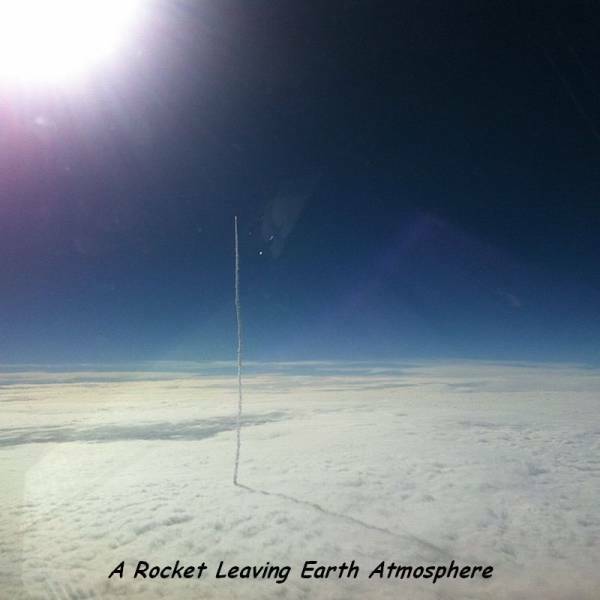 As it is a rocket going through some clouds, not the atmosphere. I’m trying to figure out if this site is satire or not. It is over the top with claims that anyone who has been in 4th grade can explain. I love it too, and for this 3rd grader, not yet knowing 4×0=x4 (where x=not), your easy expertise is welcomed Something about gravity, right? When insects fly UP, hawks defy it? Explain for the lowly? I know you think.. (do I?) you can do this. Can we satire together then? I hope you work through what you think. I’d check the hoaxes before chucking. sense. Credit your own brain.